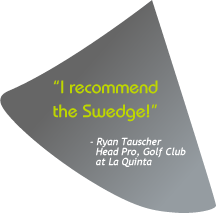 Hear what Head Pro, Ryan Tauscher says about the swedge! 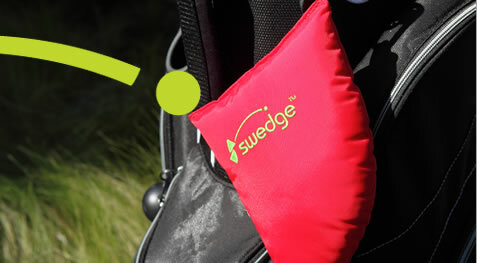 The Swedge is perfect for any golfer! Purchase it today for $19.99 and get FREE SHIPPING. It's a deal that you don 't want to miss!! Enter code TGT at checkout. Buy it Now! Practice with the swedge and keep it handy for a quick swing fix anytime!